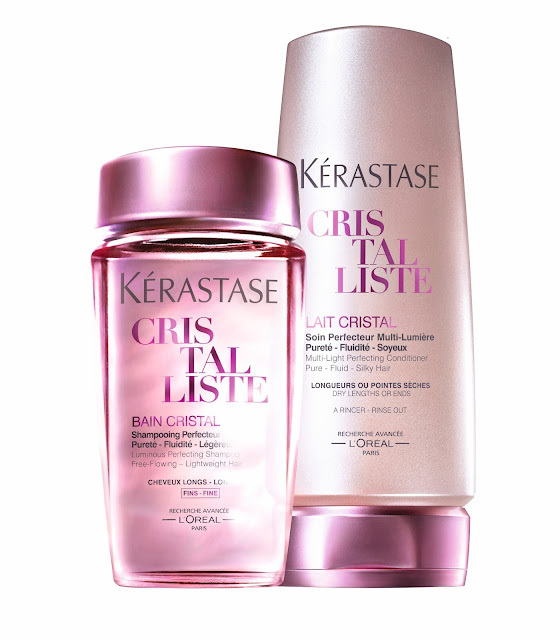 To avail of the new CRISTALLISTE line, visit your nearest Kérastase Paris salon. For more information, visit the official Kérastase Paris website at www.societedekerastase.com or call the KérastaseParis hotline at (02) 672-7200. So here's to start the year right! Upgrading music with a TDK boombox has never been as fun and meaningful! Needless to say, a project like this indeed makes life worth recording. Nivea, helming the world's best line-up of whitening products, is introducing Philippines' first and only intensive whitening and repair serum for the body called the NIVEA UV Whitening Serum! 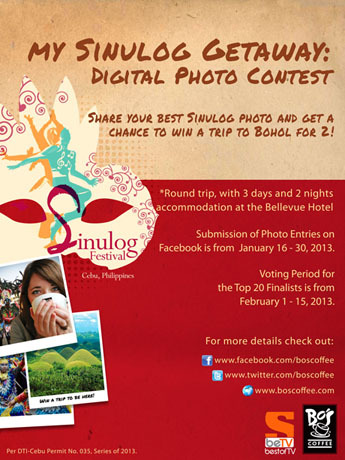 To enjoy this year's Sinulog festivities, Bo's Coffee is having a digital photo contest and you can win round trip tickets for two to Bohol, with an accommodation at Bellevue Hotel. This year, the Philippines' homegrown coffee shop encourages Sinulog 2013 participants to share their best Sinulog 2013 photos. 1. Like the Bo's Coffee Facebook page here. 2. Upload a picture of your best Sinulog 2013 Getaway, and tag Bo's Coffee on the photo. 3. The photo must be taken with the participants holding any Bo's Coffee beverage, at one of the Sinulog 2013 Cebu activities (ie. Cebu Marathon, Grand Parade, Photo Contest, Short Film Festival, Fireworks Display, Choral Competition, Sto. Nino de Cebu Parish Mass, etc.). You may refer to this link for a full list of Sinulog 2013 activities. 4. Write a caption on the photo, which answers this equation: “Sinulog 2013 + Bo's Coffee =”. Photo caption must be in one to three sentences only. Only one promo entry will be allowed per person. Bo's Coffee will announce the Top 20 entries on February 1, 2013 at 6PM! The top 20 Sinulog photo entries will each receive P800 worth of gift certificates from Bo's Coffee. 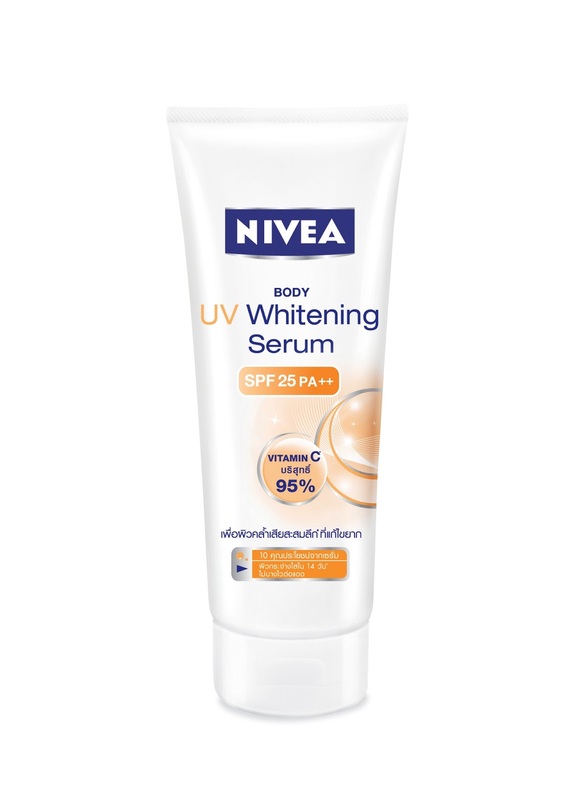 Check out this link for more information regarding this contest! Goodluck guys!